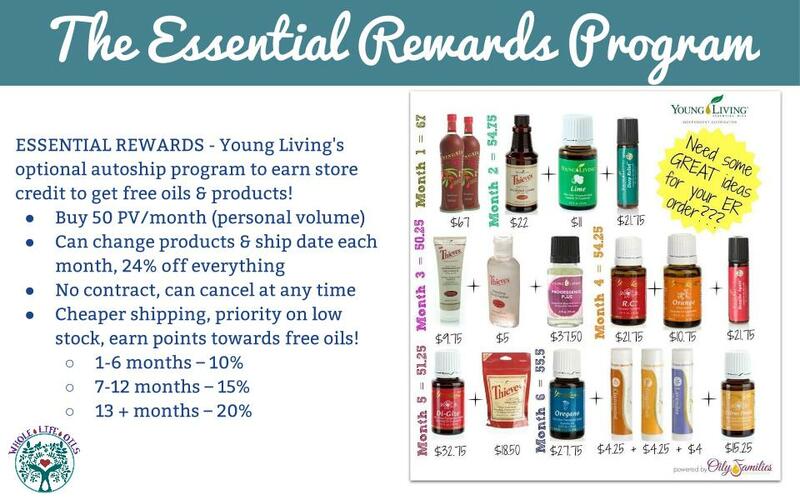 Think of Essential rewards like a frequent flyer program. 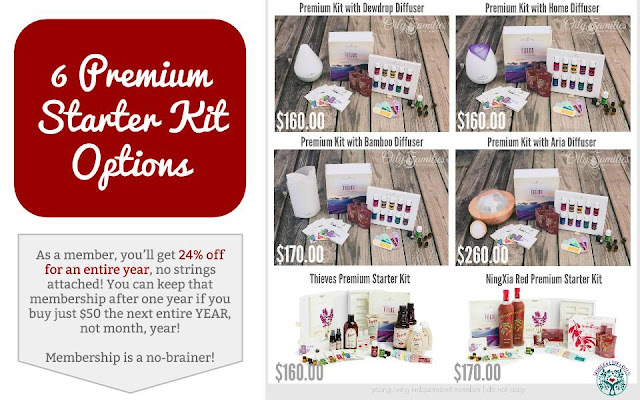 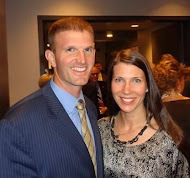 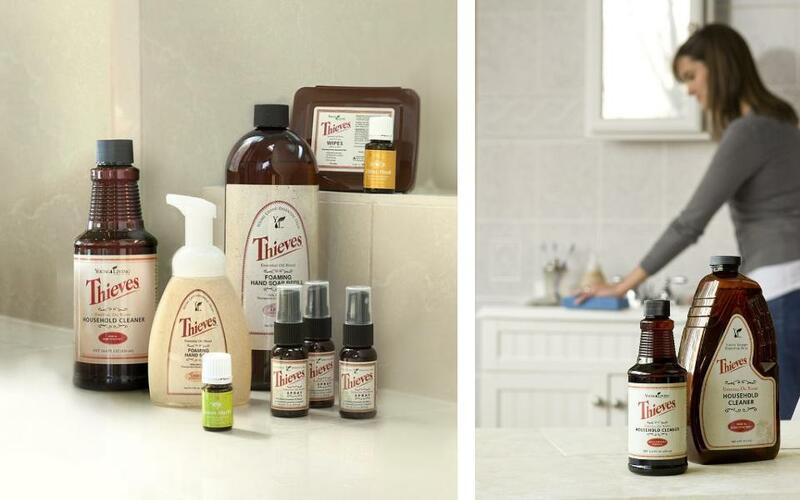 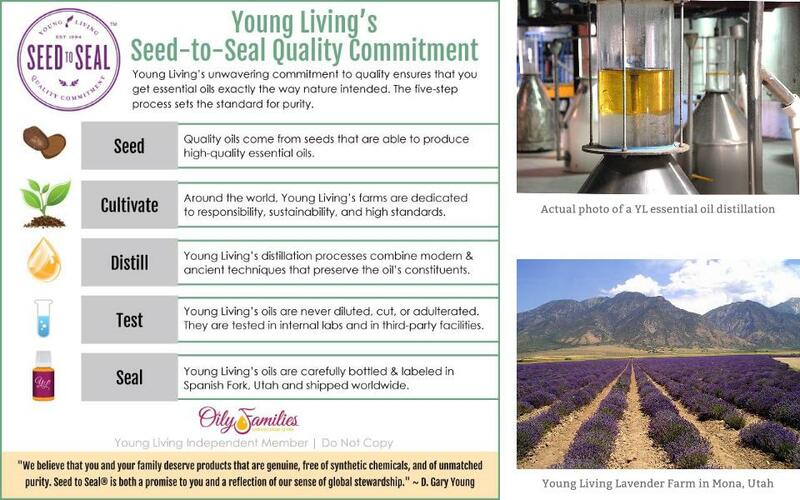 With Young Living, in the Essential Rewards, you START OFF making 10% back, and it goes up to 20% back in product credit! 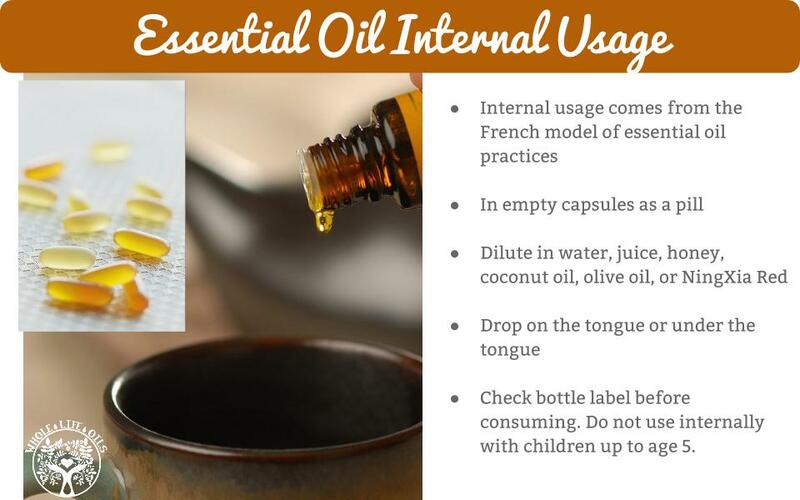 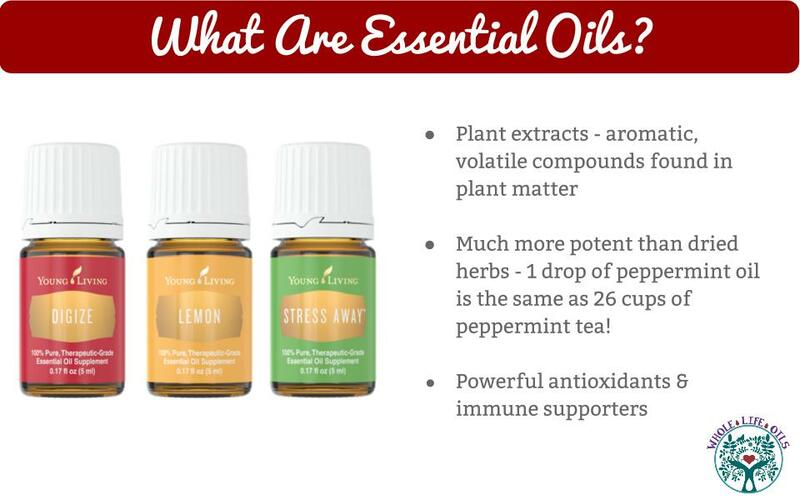 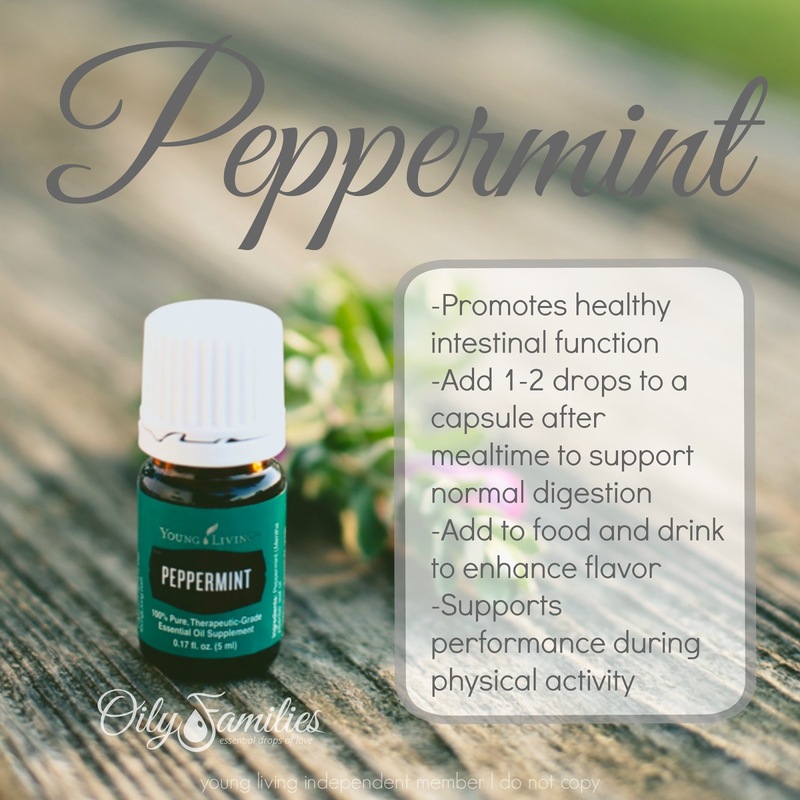 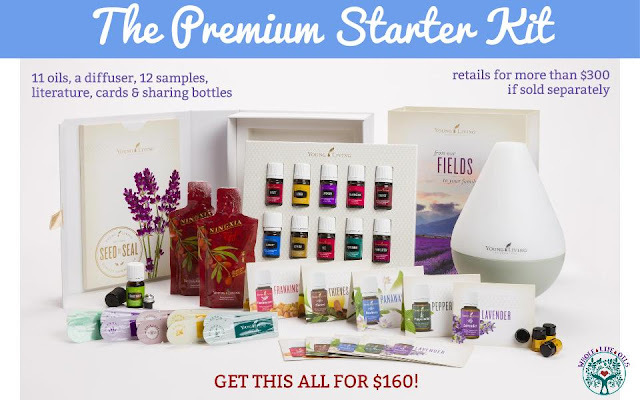 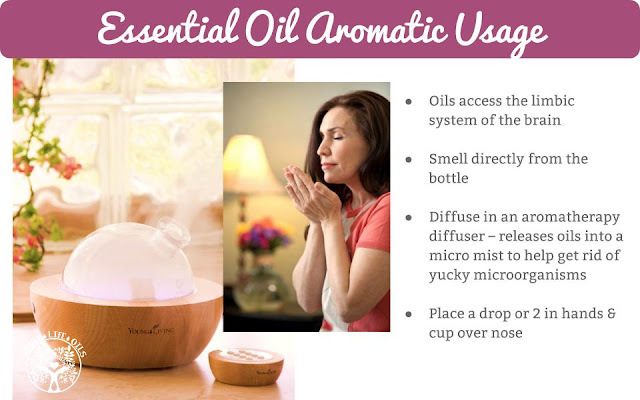 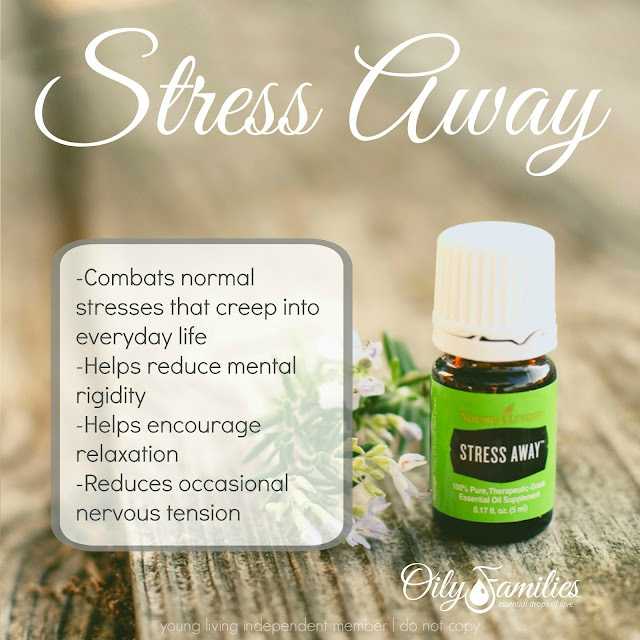 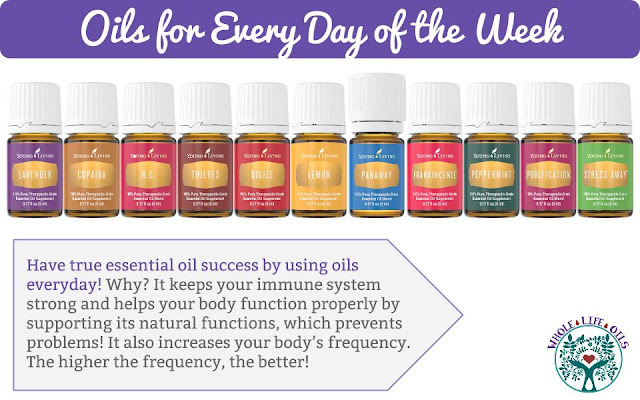 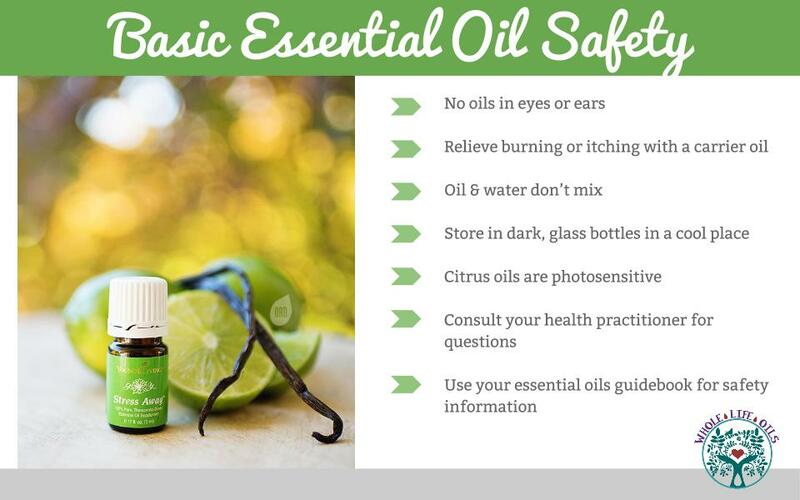 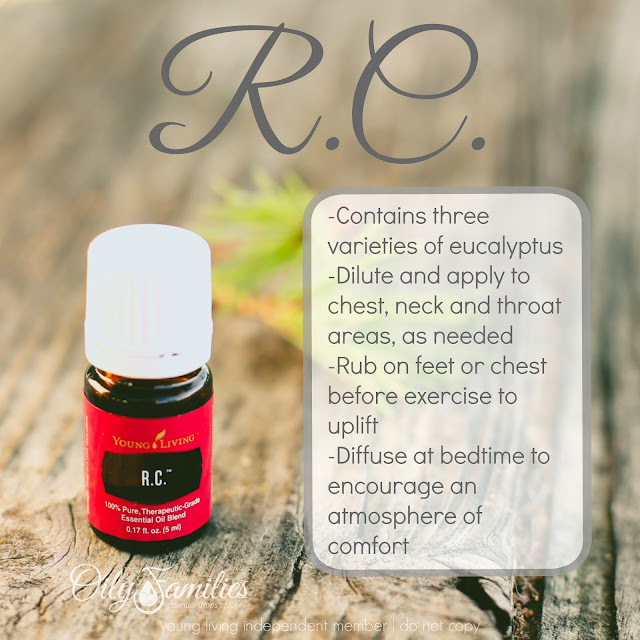 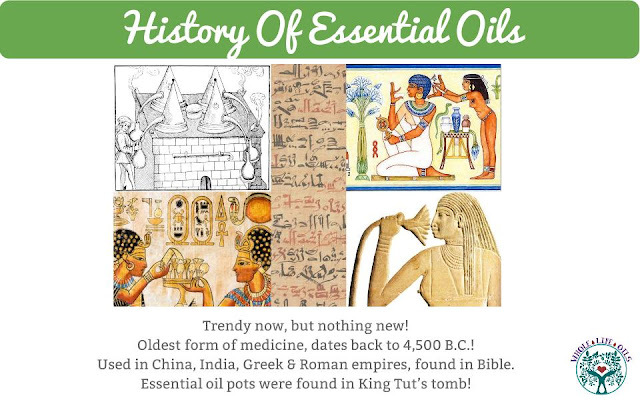 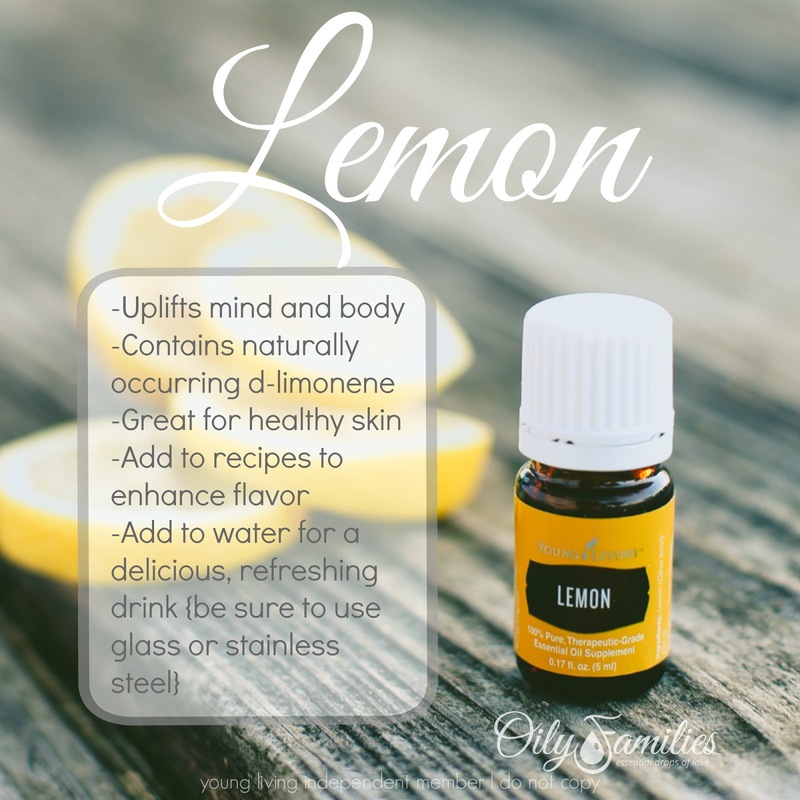 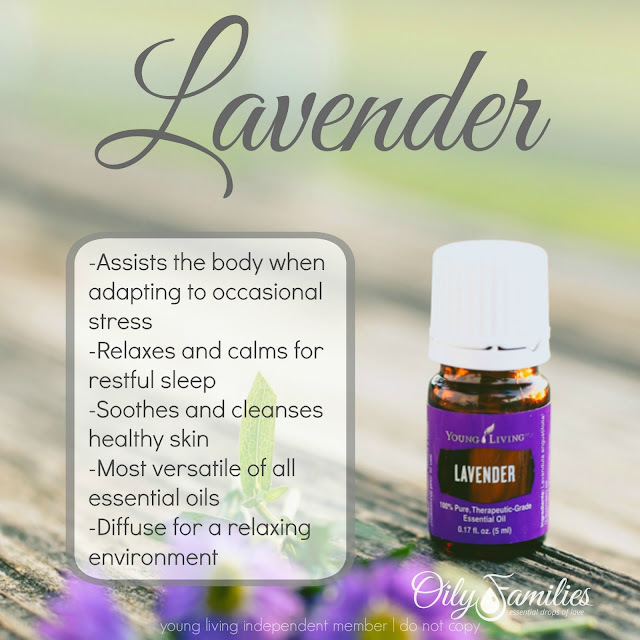 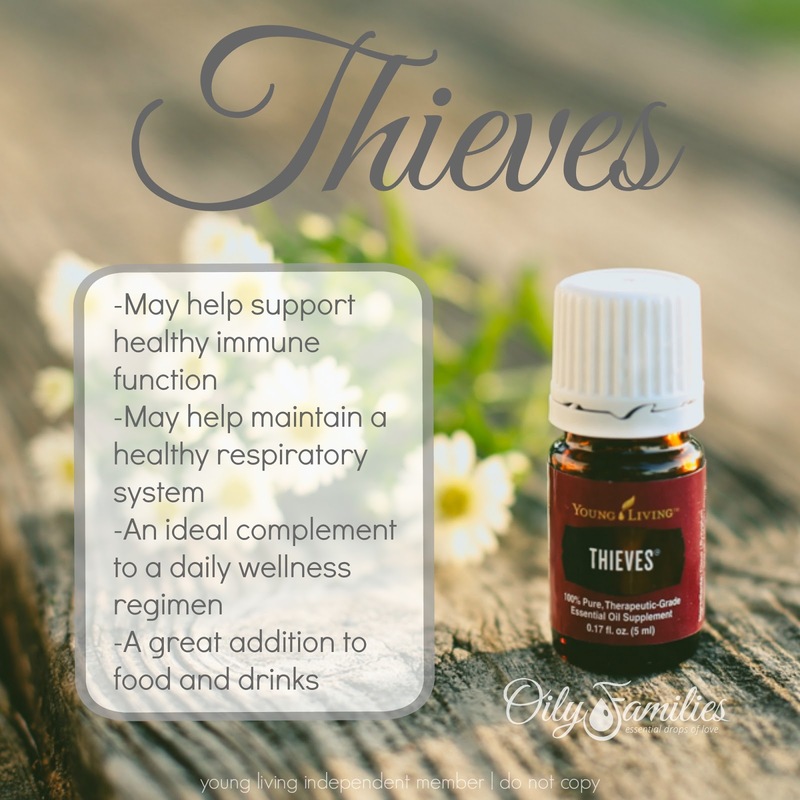 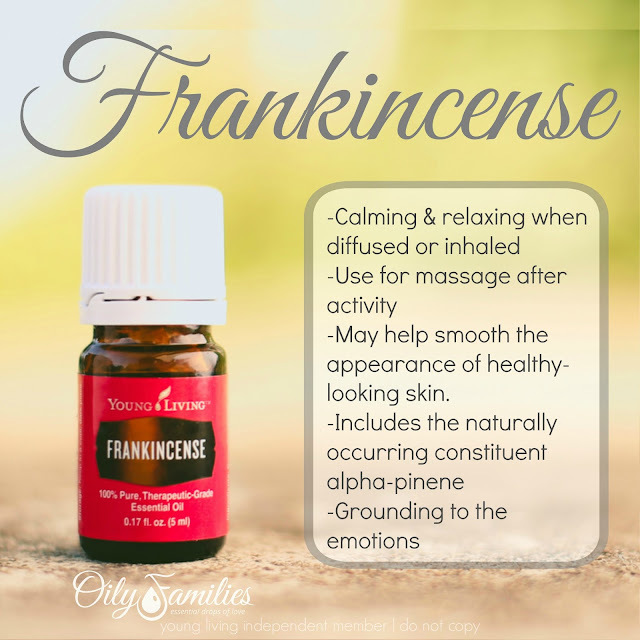 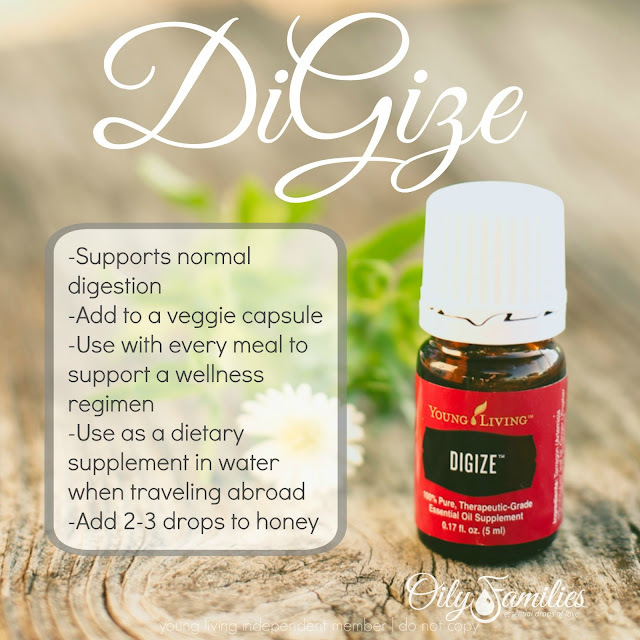 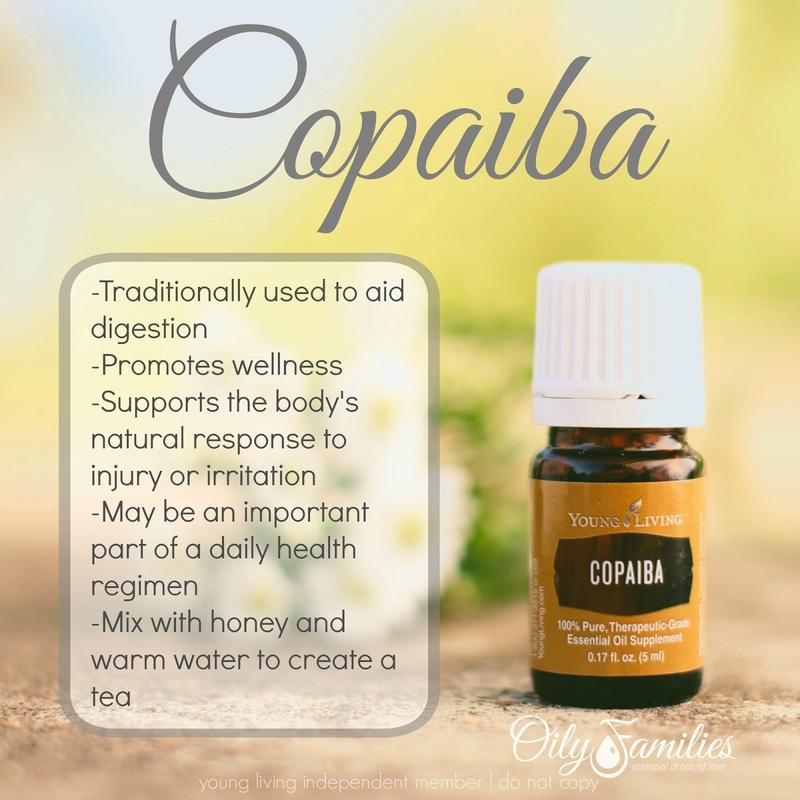 Good post indeed.This post will be helpful for people to know not only to know about the different usage of various essential oils but also offer of these oils containing package with low price.Thanks for sharing.